OPEC and non-OPEC allies have reportedly agreed to review current oil production as a countermeasure to the lack of Iranian oil caused by the US sanctions. 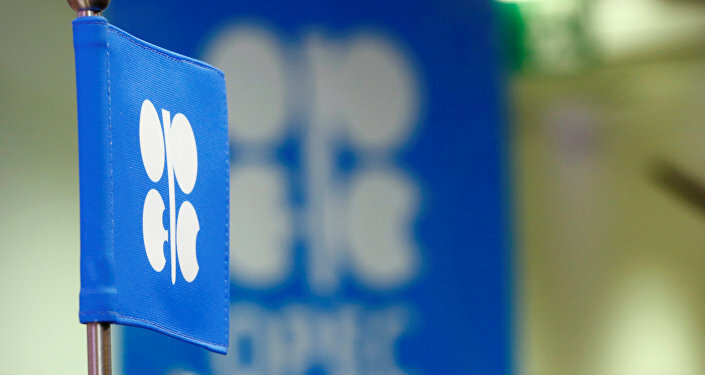 On Friday, the Organization of the Petroleum Exporting Countries (OPEC) reported that in August, the organization’s countries supplied less oil to world markets than they did in July, which eventually led to a rise in the price of oil in September to $80 a barrel, three OPEC and non-OPEC sources told Reuters. 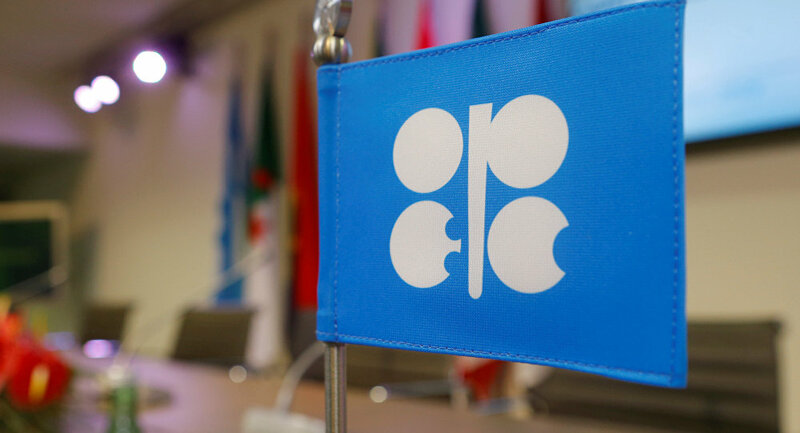 According to the sources, the Joint-OPEC-non-OPEC Ministerial Monitoring Committee (JMMC) will gather in Algeria over the weekend to discuss possible recommendations to further increase oil production. On Thursday, US President Donald Trump linked American support for Middle Eastern countries to oil prices and urged OPEC to nail the prices down. Iran, OPEC’s third-largest producer, pledged to block any supply increases, saying that the price jump was caused by Trump’s decision to put additional sanctions on Iranian oil. Iranian Oil Minister Bijan Namdar Zanganeh said he would personally block any OPEC decision that would harm Iran’s interests, Bloomberg reported. Meanwhile, Saudi Arabia, the only oil producer able to adjust its output, will not be able to produce 12 million barrels per day to cover Iranian oil exports once Washington introduces restrictions, media reported. The state-run Saudi Arabian Oil Company, known as Saudi Aramco, had been informing its customers its crude would be in short supply in October, the Wall Street Journal reported on Friday, citing Saudi officials. Moreover, the company would not be able to meet the demand for crude in the long term once Tehran, currently producing around 1.9 million barrels per day, wold be be banned from exporting oil, the outlet added. August’s OPEC Monthly Oil Market Report showed that Saudi Arabia’s output reached 10.44 million barrels per day that month. "[Producing] 11 million [barrels a day] is already a stretch, even for just a few months," a Saudi official told the Wall Street Journal. A senior US official told the outlet that according to Washington’s estimates, Riyadh would not be able to boost its oil production to 12 million barrels a day. The outlet also noted fears that the situation might result in oil prices hike to above $80 per barrel. Benchmark Brent oil prices fell by more than $1 after the news of a potential output boost, slipping to below $79 a barrel. But Iran’s stance will be an obstacle to any such boost, as OPEC production decisions require all members to approve them before they can take effect.